Mary Pratt, a painter who turned the ordinary objects of her kitchen, garden and daily life into extraordinary works of beauty and colour, has died in St. John’s. 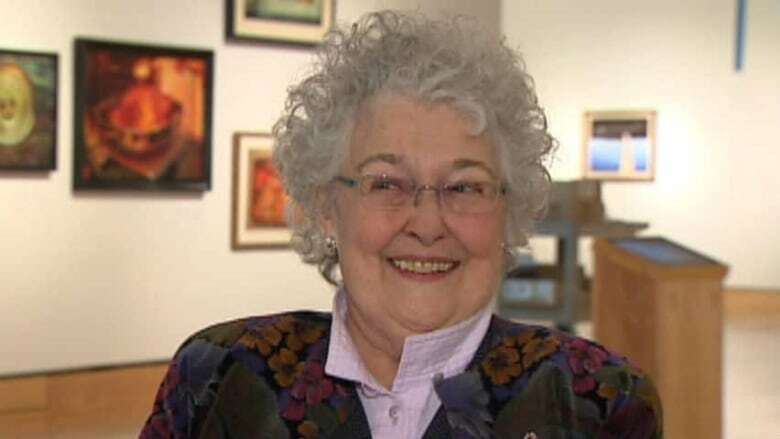 Mary Pratt, a painter who turned the ordinary objects of her kitchen, garden and daily life into extraordinary works of beauty and colour, has died in St. John's. 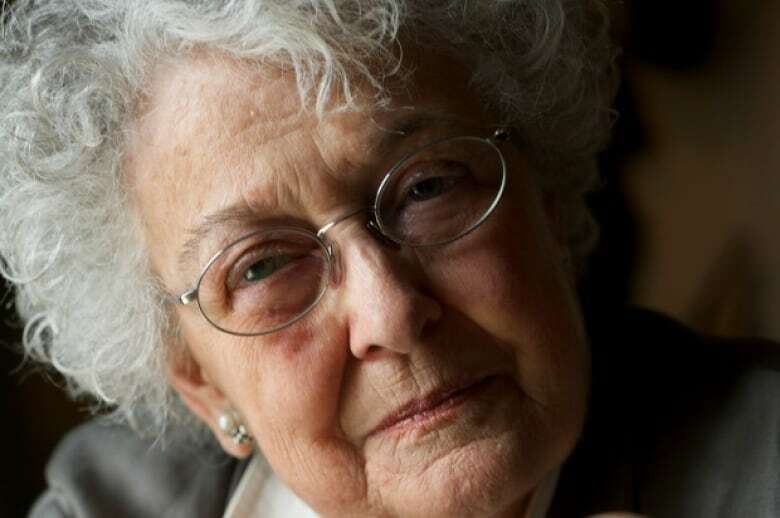 Pratt, who had been receiving palliative care at her St. John's home, died on Tuesday evening. She was 83. Pratt painted items she saw around her, transforming them. A jar of currant jelly glowed from within. The aluminum foil holding a meal of fish seemed to have eerie qualities. The flowers she picked outside became beacons of strength. To Pratt, the stuff of everyday was fascinating, and she brought a distinct style of realism to her canvases. "I wouldn't do it if I hadn't loved the subject," Pratt told CBC News in 2013, when a career retrospective of more than 60 works opened in St. John's. Two years later, she was the subject of a solo retrospective at the National Gallery of Canada in Ottawa. "I wouldn't have ever bothered to paint the thing if I didn't fall in love with it." In a statement Wednesday, her four children described their mother as "a master of light and colour" who taught them to find art around them. "We sat at her supper table, we filleted and ate the rich Atlantic salmon that our father caught from the river outside our door, savoured the warm brown loaves of bread, and lusted after the swirling cream topped trifles," her children — John, Anne, Barbara and Ned — said in a statement. "When we were no longer sharing her home, we understood her life through her work ... She painted what she saw, as she so often explained, and what she saw were not mere surfaces, but images with meaning that ran fathoms deep." 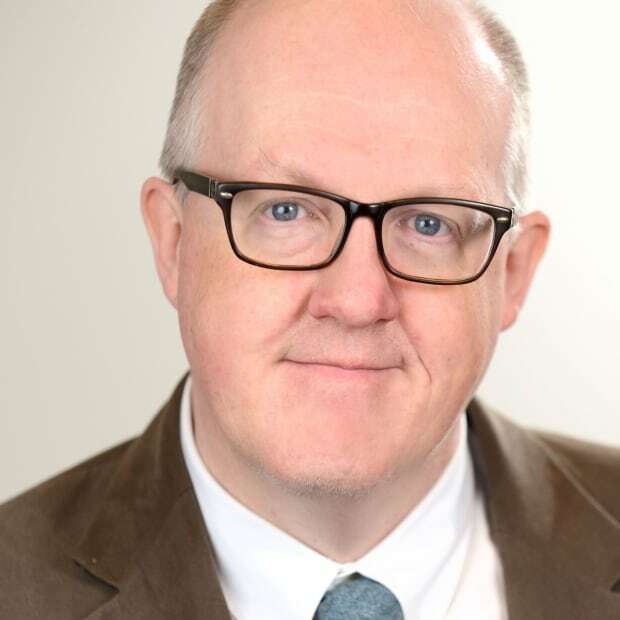 Born in Fredericton — her father, William J. 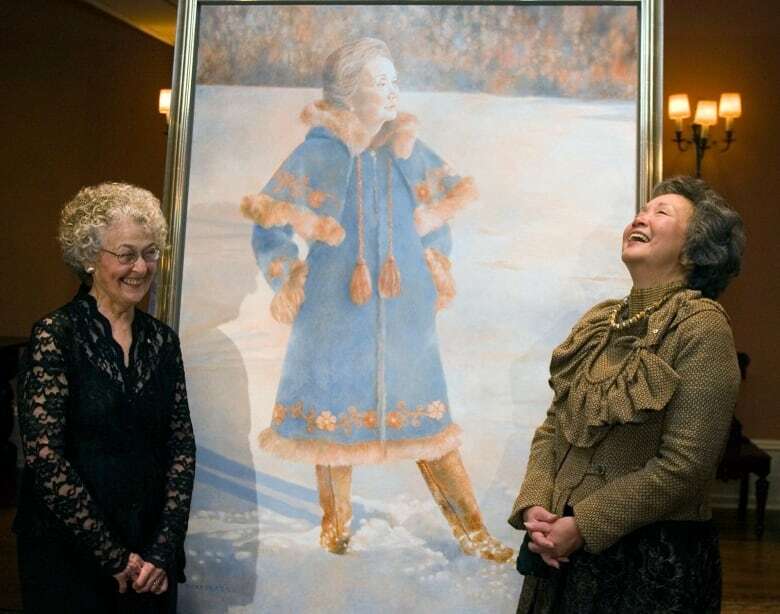 West, was a Harvard-educated provincial cabinet minister — Pratt attended Mount Allison University, where she fell in love with Newfoundlander Christopher Pratt, whose own painting career has been legendary. When Christopher Pratt shelved a promising engineering career to pursue art full time, the couple moved to a remote home near St. Mary's Bay, on Newfoundland's southern Avalon Peninsula. While raising four young children, Mary Pratt launched her own painting career, finding ways to capture moments of daily life, and then turning them into art. "I don't mind celebrating the domestic. I mean, how could we get along without it?" she said in a 2013 interview. "I think it's nice, frankly, to remember the things I had to do, because they were sometimes very difficult. But in those days, I could do it. I can't anymore. I mean, I can hardly walk across the floor," she joked, referring to the arthritis that by then had become constant. Her sister, Barbara West-Cross, said it was difficult to see how illness robbed Mary Pratt of the ability to do what she loved most. "It's been really very tough on her because she couldn't even lift her hand to paint. 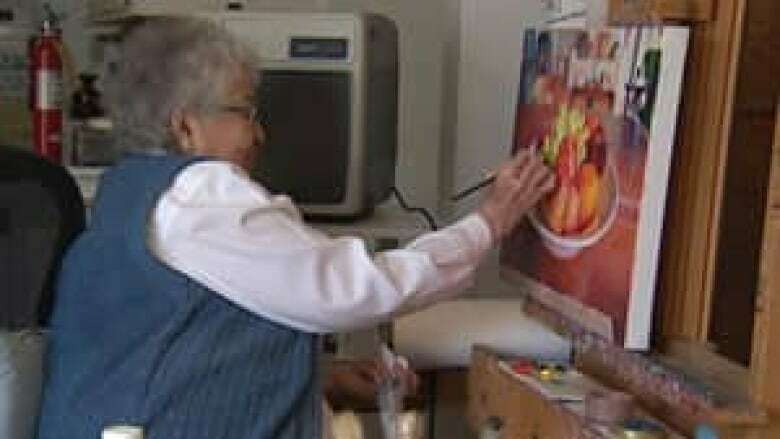 And I mean Mary could paint anything," West-Cross said Wednesday from her home in Fredericton. "Even as a child, her notebooks at school and home were just filled with wonderful illustrations ... It must have just destroyed the teachers to see these beautiful books, even record albums — she drew pictures on every page and around the records," she said. "They were just beautifully done." Pratt's early paintings were as simple as the cluttered table left by a family meal, as well as luminous fruit held in a bowl. "She shows us ourselves. She shows us our daily life," said Mireille Eagan, a curator who worked on Pratt's National Gallery exhibition in 2015. "We've lost an advocate for the arts. We've lost a woman who was an inspiration to many people," she said. Divorcing Christopher Pratt after decades of marriage, Mary Pratt remained a constant in the Canadian arts scene, often campaigning for issues that mattered to her — including free trade in the 1980s, which put her at odds with more left-of-centre contemporaries. She also played a significant role in lobbying for the construction of The Rooms, the arts complex in St. John's that opened in 2005 and which houses the provincial art gallery, museum and archives. "She was the one who bullied the government, bullied those politicians, they had no choice," said Emma Butler, a St. John's gallery owner who represented Pratt for much of her career. "She just made sure we were going to have it." While Pratt had a relaxed, genteel sensibility, she also spoke her mind — a quality that Butler loved. "So she got away with saying lot of things that the rest of us never would," Butler said. She said Pratt lived her life "with guts, but with grace, always with grace." The subject of several books over the years, Pratt said her perception of her own work changed over time. "As you get older, you don't see this long extension of your life, but you can see an extension of your art," she said. "So gradually I'm beginning to think that art is more important to me than life."